Budgeting apps come in all shapes and sizes these days. Depending on your needs, they can simply help you pocket some money for that vacation this summer or they can be a tool for you to take complete command of your finances. Choosing the right app for you doesn’t need to be a complicated process. Ask yourself a few simple questions, assess your needs and browse our list of the six best apps of 2019 to see which works best for you. Getting your money organized doesn’t need to take a lot of time and effort, it just needs a great app. Here are your best bets when it comes to managing your money. 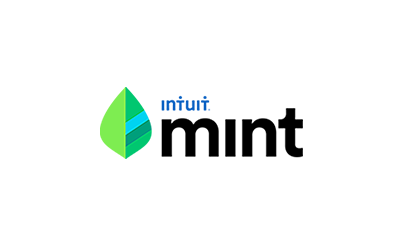 From Intuit, the company that brought you TurboTax, comes Mint. Launched in 2009, they’re a seasoned veteran of budgeting software apps. With the ability to link to most of your bank accounts, credit cards, and retirement accounts, you can take control of your finances in a way that you can’t with other apps. This free service shows you how much money you have and where it is. It lets you set alerts when bills are due, when funds are low or when it spots unusual account activity. Mint also offers free credit monitoring with quarterly reports from a single credit monitoring service for free or extra monthly fee you get reports on a monthly basis from Equifax. Mint even gives you custom tips to let help you save money based on your goals. It can make recommendations for the credit cards, checking accounts and savings accounts with the lowest fees and highest returns. Investment opportunities include suggested brokerage firms, 401K rollovers, IRAs, and more. They’ll even help you find the most affordable car insurance and personal or student loan. Stay up to date on your accounts, your investments, and your credit all from one convenient place. Far from a “set it and forget it” model, Mint lets you have total control over all your finances. It takes a little more time and a little more care to set up, but Mint makes it easy. Just sign up and they’ll walk you through the process of syncing all your online accounts. Remember that knowledge is power. Knowing where your money is and where it’s going can let you take control of your life and your spending. If you need a hand getting your expenses under control, this could be the budgeting app for you. 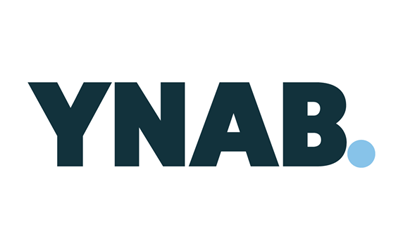 YNAB asks you to account for your money and where it goes. By making a plan and prioritizing your expenses you can stay ahead of your bills and never fall behind again. It allows you to set monthly budgets for less frequent bills such as quarterly or bi-annual car insurance payments. It also allows you to set budgets for things like eating out. When your car payment is due, you’ll thank yourself that you skipped sushi night so you didn’t blow your dining budget. YNAB allows you to focus on what’s important to you and stick to your goals. YNAB believes in a hands-on approach. You’ll manually set budgets and track your progress while inputting your expenses yourself. YNAB believes the less automation, the better. You can make adjustments accordingly and hone your finances like a finely tuned machine. Rather than an overview of where you’ve been, you create a plan for where you want to be. YNAB is free to try for 34 days and costs $6.99 a month after that. It’s a worthwhile investment considering the information you’ll uncover about your spending habits and the security you can create knowing that all your bills are covered. And if you’re a student, you’ll qualify for an extra 12 months of free service with YNAB. All you have to do is provide some type of enrollment verification, like a copy of your student ID card, transcript, or tuition receipt. An integral part of any budget is savings. Luckily, there are some great apps available that make this part of your finances easy, and even fun. Here are our top picks for savings apps. Acorns is another app that allows you to make the most of your spare change. It won’t set budgets and pay bills, but it will transfer money quietly and seamlessly every time you make purchases. While Acorns doesn’t have some of the customizable features that you get from similar apps, it does have one distinguishing feature. Instead of putting your money into the equivalent of a savings account, Acorns invests your money into one of five diversified stock portfolios of your choosing. Founded by an investment banker, it’s a mobile app designed to introduce you to investing by automatically putting money into your own fund. Choosing between five portfolios based on risk, you can start investing your money instead of just saving it. Acorns is free for college students with a .edu email. For everyone else, there are three tiers of service you can choose from. 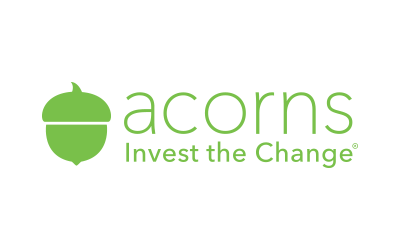 Acorns Core + Acorns Later + Acorns Spend ($3/month): includes a checking account integrated with your investment and retirement accounts. Once you have $1 million invested, you won’t be charged for monthly service and there are no trade fees associated with managing your investments. By pairing up with well-known retailers such as Airbnb, Hulu, Blue Apron, Dollar Shave Club, and more, you can earn 10% cashback on purchases which are deposited into your account every thirty days. If you’ve ever dreamed of being a big wig on Wall Street, dip your toes into the water with this low-risk app. With just $5 needed in your account, you’ll be earning in no time. Simply put, Qapital is a virtual piggy bank to store all your spare change. Developed by a pair of ex-bankers from Sweden, this free app gets high marks for ease of use and effectiveness. You set rules based on your goals, link it to your bank account, and Qapital deposits the money into their own FDIC-insured account all controlled by you. For example, the Round Up Rule allows you to round up your purchases to the nearest dollar. Let’s say that coffee you bought this morning cost you $2.45. The Round Up Rule takes the difference and puts $0.55 into your Qapital account. Other “rules” such as Guilty Pleasure and Stay the Course allow you to customize the amount deposited based on your habits and needs. All that loose change starts to accrue and you don’t even feel the pinch. While Qapital won’t allow you to do monthly budgets, pay your bills, or monitor your finances, it does one thing incredibly well. It allows you to save money. Rounding up change every time you use it is effective and painless. Setting up Guilty Pleasures allows you to adjust behaviors and bad habits that all of us have. 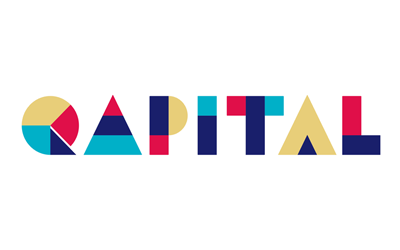 Qapital has partnered with IFTTT to let you drill down even more. The app works in the background and takes minuscule amounts and deposits them into a separate account. You can quickly build up a nest egg without even paying attention or having to do any heavy lifting. Once you’ve got your month-to-month finances under control, it’s time to start looking ahead. Here are some of the best software apps to help you with a more robust financial management strategy. If your focus is on managing and growing your investments, Personal Capital might be the right choice for you. They’ll take a look at your portfolio with an investment checkup, analyzing your performance and making recommendations so you can do even better. Do you know how much you’re spending in fees for mutual funds and other accounts? Personal Capital will alert you to high fees and make sure you’re getting everything out of your returns. If detailed reporting and analytics are important to you, these tools can be indispensable. It also has an incredibly robust retirement calculator that’s based on spending, not on income. You can include spending goals and customize your projections based on expected events like education, weddings, and anything else life throws at you. Best of all, they run 5000 simulations to determine the probability of achieving your retirement goals. 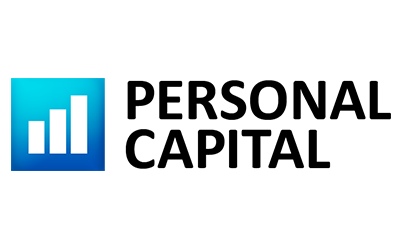 Personal Capital is focused on providing investment and life planning above and beyond what most other apps offer and still give you basic features as well. You can track your cash flow, investible cash, and net worth all from the home screen. You can set and manage your budgets and compare it to previous months. You can even see how the S&P 500, Dow, and U.S. bond markets are doing. Personal Capital offers you investment opportunities and financial advisement services as well. If your finances are more sophisticated, you’re considering new investments, or if retirement planning is a serious priority, then Personal Capital is a terrific option. The great-grandfather of financial apps, Quicken comes in many forms with a host of features. While they do offer a mobile app the majority of their products are PC and Mac based, not for phones. 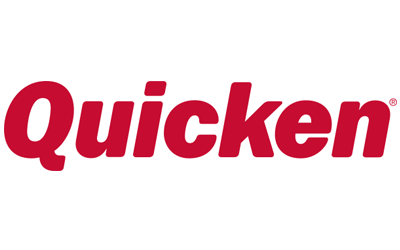 Founded in 1983, Quicken has the history and experience to tackle any task. 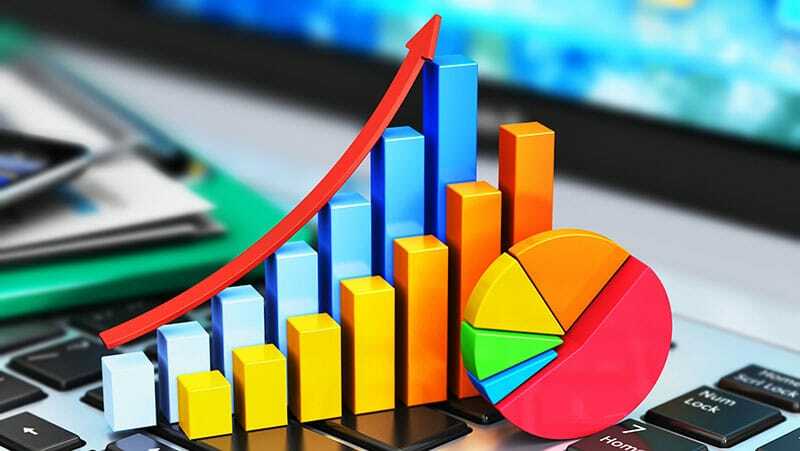 From basic financial management with their Starter edition, more robust budgeting features with the Deluxe version to a Premier Edition that offers investment management there’s likely a Quicken product for you. They can even tackle your small business or manage rental properties. You buy your software outright with packages ranging from $34.99 to $99.99 with no recurring billing or monthly fees. Unlike online budget apps, Quicken is software that you download and install. Just go to their website and choose the version that fits your needs. Quicken can do all the things that other financial apps accomplish. You can sync all of your accounts, budget your money, increase your savings, and monitor your finances. Unlike most other options, Quicken offers free phone support with all packages. In an era of chat bubbles and email-only support, it’s a nice bonus. They also go a step further than most with Quicken Premier, allowing you to see your portfolio’s performance and make informed investment decisions. Quicken has been around a long time so while newer apps can be glitchy, they have worked out the kinks. Their product is rock solid and because it’s software instead of an online portal, it works regardless of your Internet connection. If you like the idea of a company with a lot of experience instead of the latest cool thing, the suite of Quicken products are definitely worth a look. So what’s the best budgeting app of 2019? That really depends on you. If you’re looking to save a little cash or create a nest egg, you should give Qapital or Acorns a try. 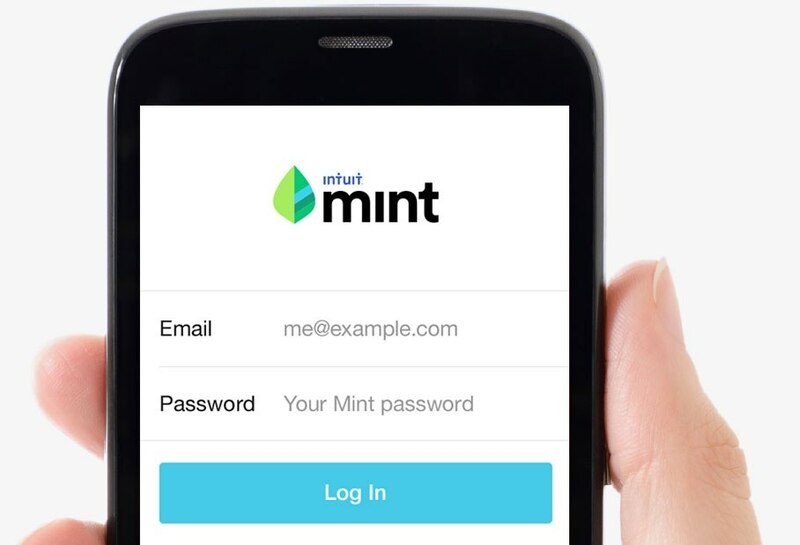 If you just need a snapshot of your finances, then Mint might be for you. If you need to get your budget and your spending under control, YNAB is a great option. If you have broader needs with investment options or you run a small business, Quicken or Personal Capital are both worth a look. All of these apps offer services to help you save money and get your finances under control. Determine the one that’s right for you and get set on the path to financial independence.